and F-track to this opening? 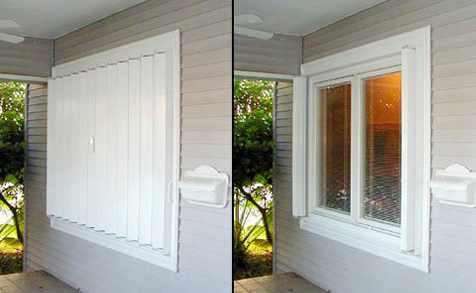 HurricaneShuttersFlorida.com is the leading website for custom built Hurricane Shutters, Security Shutters, Decorative Shutters, and other Storm Protection products with well over 100,000 targeted visitors annually. 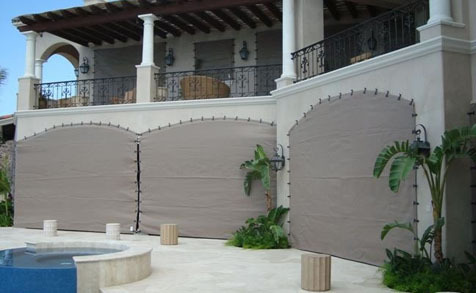 We build and ship hurricane shutter products nationwide and around the world. Buy directly from our factory and save! 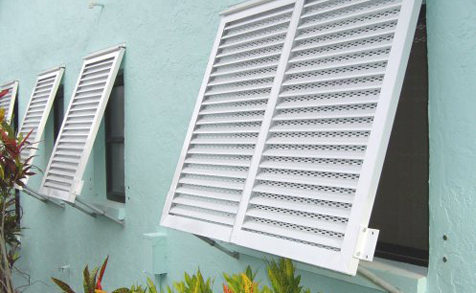 We carry all types of Miami-Dade and Florida Building Code approved hurricane protection products including: Accordion Hurricane Shutters, Rolling Hurricane Shutters, Bahama Shutters, Colonial Shutters, Aluminum and Clear Storms Panels, Hurricane Fabric and Impact-Rated Windows and Doors. 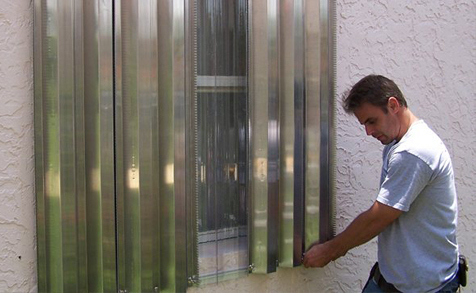 We are the hurricane shutter manufacturer so we can offer the lowest prices on the best quality hurricane protection and security shutters you can find online. 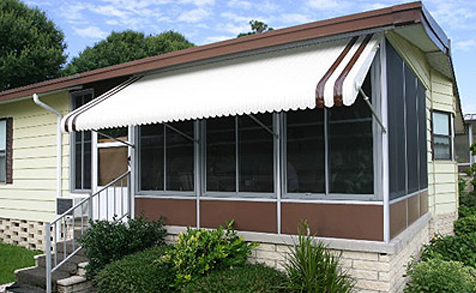 Contact us for a free quote today or use our convenient online quoting tool. 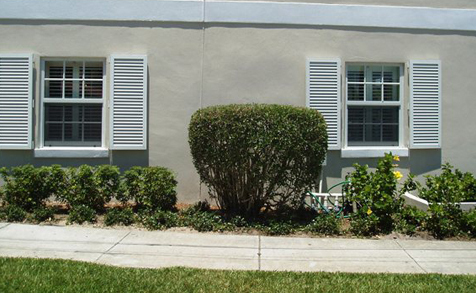 We look forward to serving your storm protection, security, decorative, and energy-saving shutter needs! All of our products are proudly made in the U.S.A.!